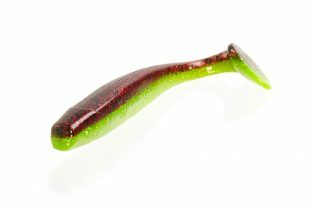 “New to the Lucky John lineup this year is the new generation of realistic baitfish plastics that sets the new standard in soft baits – the Basara 3D Soft Swim. 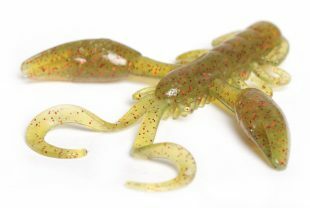 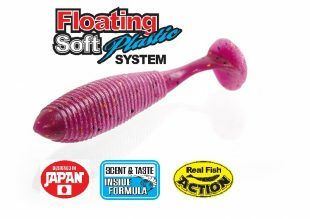 This revolutionary plastic combines the most realistic of appearances, a specially designed 3D/holographic imaging that projects out to distance to attract gamefish, with lifelike shad tail action and the patented Lucky John scent retention and dispersal system. 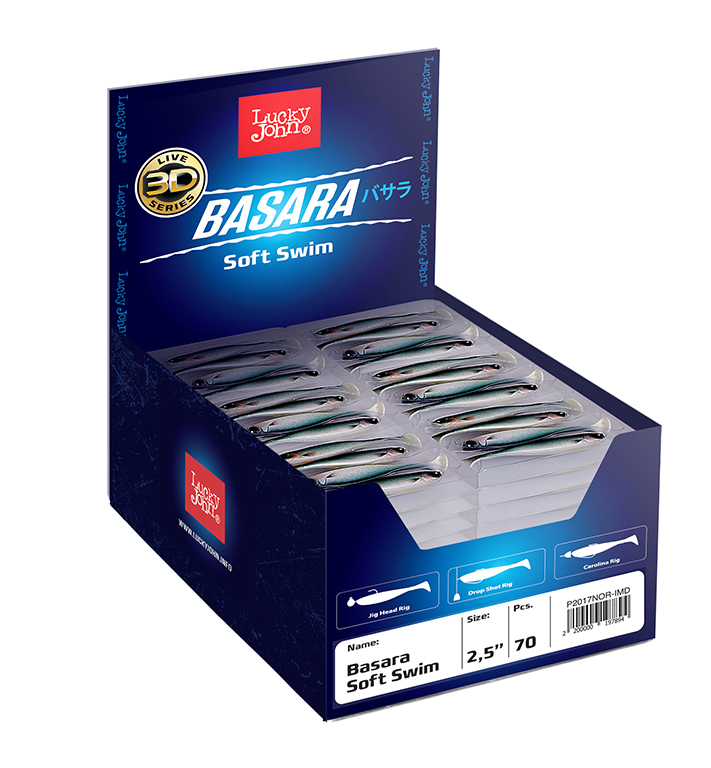 Available in 4 attention getting color schemes and 4 different sizes, the Basara 3D Soft Swim is as versatile as it is lethal to jumbo perch, slab crappies, aggressive bass, and trophy walleyed pike. The Basara 3D is the product of the finest Japanese production technology, made of high quality PVC soft plastic material with an unbelievably lifelike finish more often seen on high end hardbaits. 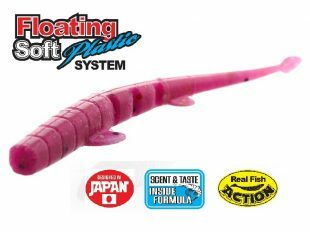 The most effective plastic available in swimbait and jigging presentations, the Basara 3D Live plastic series is the obvious choice for today’s serious angler. 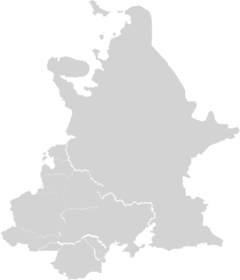 Select your region to get local information on Lucky John products, latest news and more.